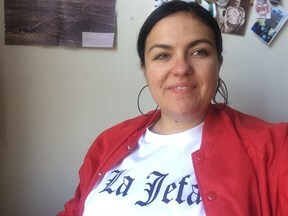 Before Alisha Vásquez was teaching as the first person of color in Earlham College's Border Studies Program in Tucson, Arizona, she was a grad student at San Francisco State University. A 5th generation Tucsonan, Alisha was the first in her family to go to college after receiving a scholarship to the University of Arizona. 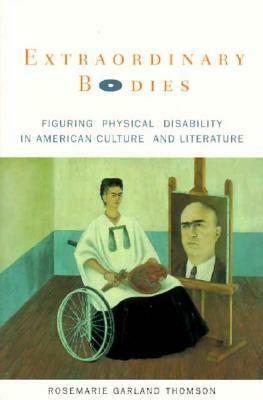 A queer Chicana with a disability who grew up on welfare, she now draws from her own personal experiences to make her a better teacher, as she educates students about the history, politics and identity of the US Mexico border; “My body is a textbook” she says. She moved to San Francisco to get a Masters degree in History in 2010, and even managed to find an apartment three blocks away from where her grandmother, a polio survivor, grew up. And then, during her second week in the city, she heard the news that Paul Longmore, who was to serve as her advisor, had passed away. The time I was at SF State was such an intermediary between Paul’s time there and really getting the Institute going, so it felt hard to accomplish anything ... So to be recognized and be invited back and see what came out of that early time in Paul’s office, I felt it was very generous, very meaningful that maybe my efforts were that bridge that kept it going. And also seeing all the folks who showed up, his friends from the History department, administrators that remember him so fondly, and the Bay area community. Remembering that I had a tiny part in that was huge. Alisha was humble during the interview about what she did for the Institute, both with her donation and also in sorting through Paul’s boxes, but we know how important her contributions are. How fortunate the Border Studies Program is (which has grown increasingly more diverse thanks to her efforts) to have an instructor who can guide students coming from marginalized backgrounds to find their place in higher education, reminding them of their right to be there. While she might not have gotten to work closely with Paul Longmore, they certainly share this in common.